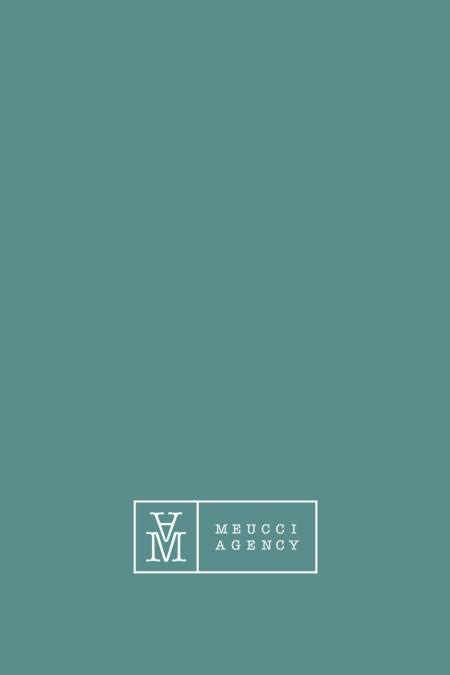 MEUCCI AGENCY (blog): LA HABITACIÓN IMPOSIBLE venduto in Spagna! 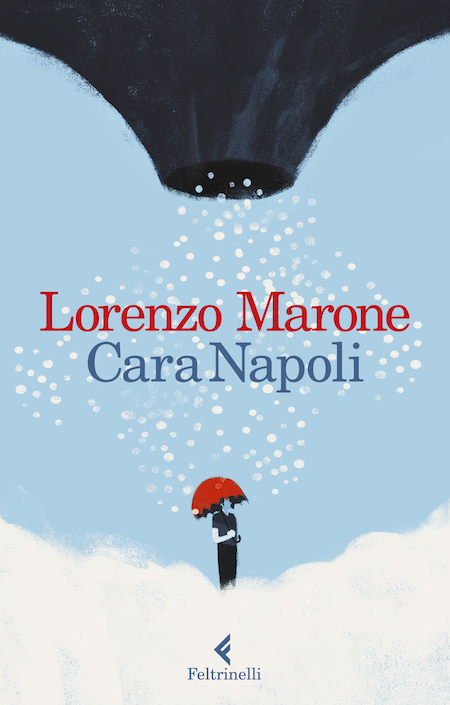 NAPOLI È sold in France! LA VOZ Y LA ESPADA sold in Spain! 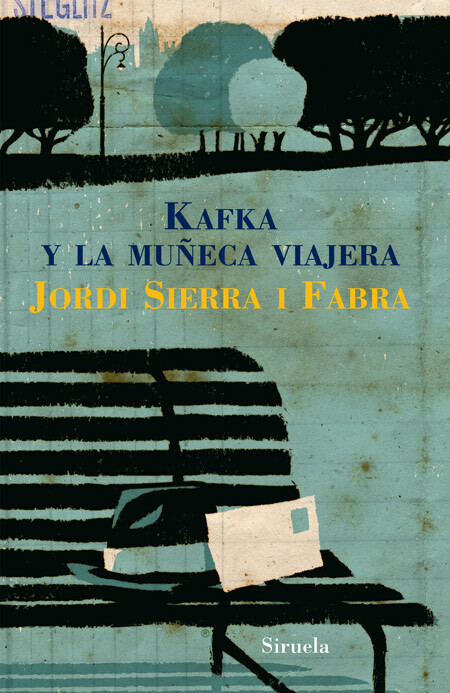 KAFKA Y LA MUÑECA VIAJERA sold film option! TUTTA UN'ALTRA STORIA sold in Italy! 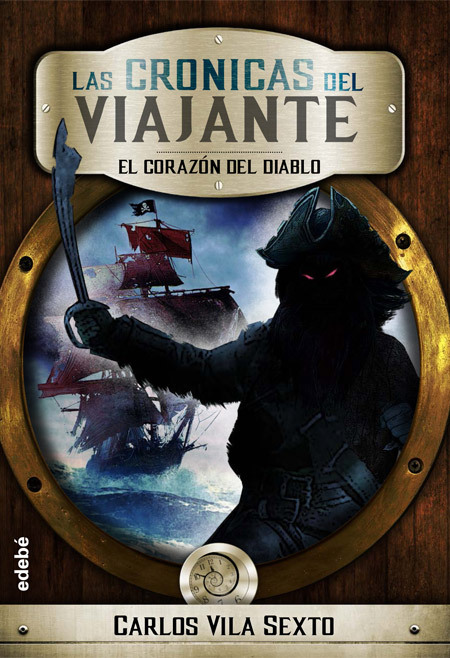 EL CORAZÓN DEL DIABLO sold in Spain! 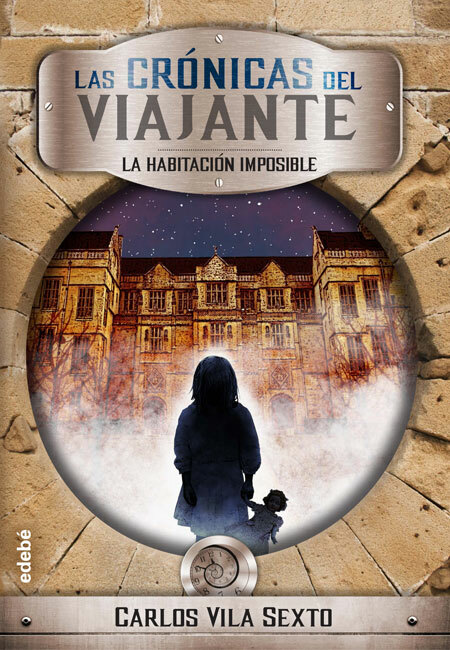 LA HABITACIÓN IMPOSIBLE sold in Spain!